After completing his training as hotel expert, and stint as a barkeeper in Munich, Michael Friedrich moved to South Africa. In the following years he gained valuable leadership experience as F&B Manager at the InterContinental Hotel Sandton Sun & Towers in Johannesburg and the Hilton Hotel Durban. He left South Africa to study at the César Ritz College in Brig, Switzerland, before entering his father’s company in 2007 as Brand & Marketing Manager. He gradually took on more responsibility shifting his focus towards the group’s operative area and, as his father’s designated successor, was made a member of the management board in 2014. As Chief Operation Officer he now oversees all operative matters of Success Hotel Group and its hotels as well as its advancement and the constant optimization of the group’s internal procedures. Thomas Bosse is a trained restaurant specialist and state certified business economist for the hospitality industry. He is one of the longest-serving staff members of Success Hotel Group. Even before he joined as Director of F&B and procurement in 2008 he had already been Deputy Manager of the Clubhotel Hochsauerland for five years. During this time the property was operated by Success Hotel Group under a management contract. Thomas Bosse was given power of attorney and promoted to the executive board in 2014 as Chief Development Officer. His numerous responsibilities include all matters relating to the construction of the group’s new projects and properties as well as their technical configuration and furnishings as well as Success Hotel Group’s centralized purchasing department. 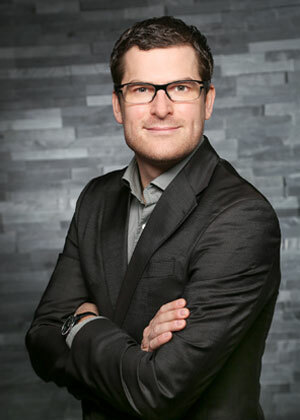 As Chief Strategy Officer Dr. Thomas Leib is part of the executive board and works closely with Manfred Friedrich, founder and owner of Success Hotel Group. His focus is on expansion and development strategy as well as acquisition and development of hotel projects. 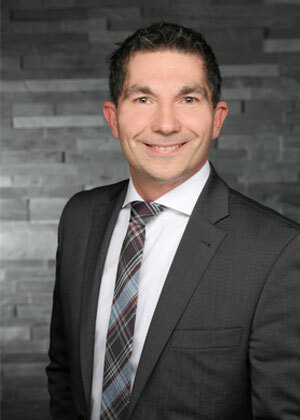 Before he joined Success Hotel Group Dr. Thomas Leib spent several years in the US studying and teaching as an adjust professor and was assistant director at the School of Hospitality Management of Washington State University’s Campus Brig in Switzerland. He has also been working as a free consultant with Success Hotel Consult since 2001. His international career lead him, inter alia, to Steigenberger Hotels and Hilton Worldwide. In 2017 he was promoted to authorized representative of Success Hotel Group and named managing director of Success Hotel Consult. After his training as a hotel specialist, Martin Pleiss only stayed in Germany for a short time before moving to the USA for 1.5 years. Back in Germany he soon went to the Holiday Inn in Neuss, where in a few years he rose from Sales Representative to Director of Sales. At the same time, he completed a part-time course of study to become a state-certified business economist. He has been part of the Success Hotel Group since 2012 and opened the Holiday Inn Express Augsburg as General Manager. He successfully managed it until 2014 when he moved to the head office as Director of Sales. There he further expanded the Revenue Management division, which he also headed as Director of Sales & Revenue from 2015. In 2017, as Director of Means-End Relations, he also assumed responsibility for Marketing. 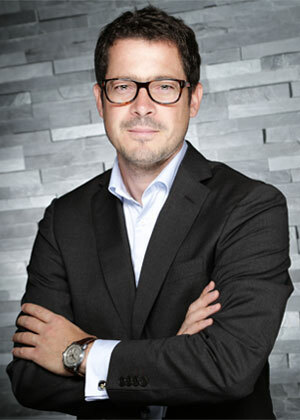 Since December 2018, in his new function as Chief Revenue Officer, he has managed all sales-related areas of the Success Hotel Group and is a member of the Executive Board. Marc Riewe has been part of the Success Hotel Group since 2006. He began his career as a trained hotel specialist at Frankfurt’s Holiday Inn and subsequently worked for the Queens Group Germany in several positions such as Karlsruhe and Baden-Baden. In 2006, he joined the Success Hotel Group and as General Manager opened the newly built Holiday Inn Express Baden-Baden, which he successfully managed for four years. 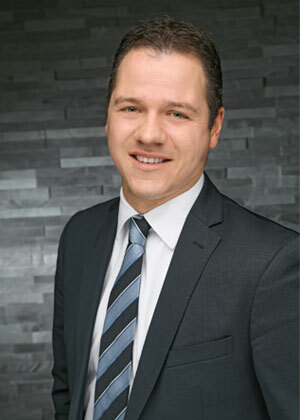 In 2011, he was appointed General Manager of the Hilton Garden Inn Stuttgart NeckarPark, which he led until his promotion to Director of Operations ibis Styles in October 2015. From 2017, he was responsible for all AccorHotels brands of the group and thus for more than half of all hotels of the Success Hotel Group as Director of Operations Accor Franchise. 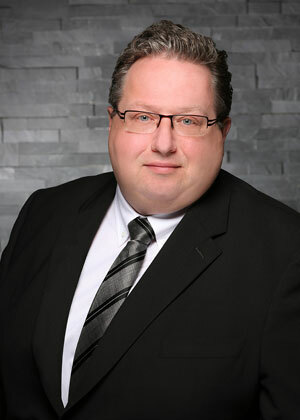 As part of the expansion course of the Success Hotel Group, he has been Director of Operations South for all hotels in Southern Germany since 2019 and works closely with management and development on the opening of new hotel projects in the south.